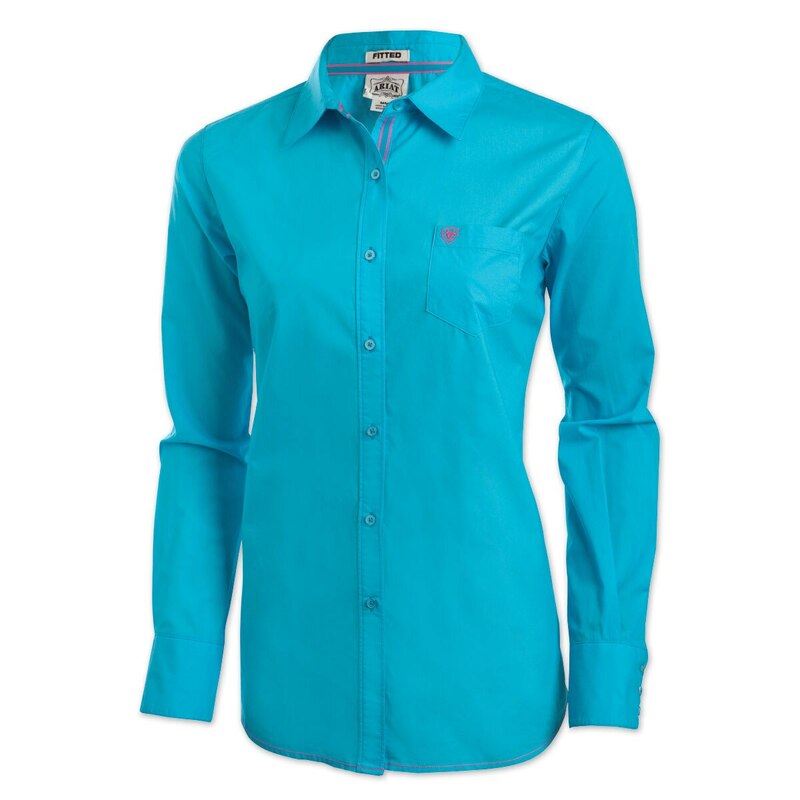 The Ariat Kirby Shirt is a solid poplin shirt in fun, bright colors that's sure to get you noticed! 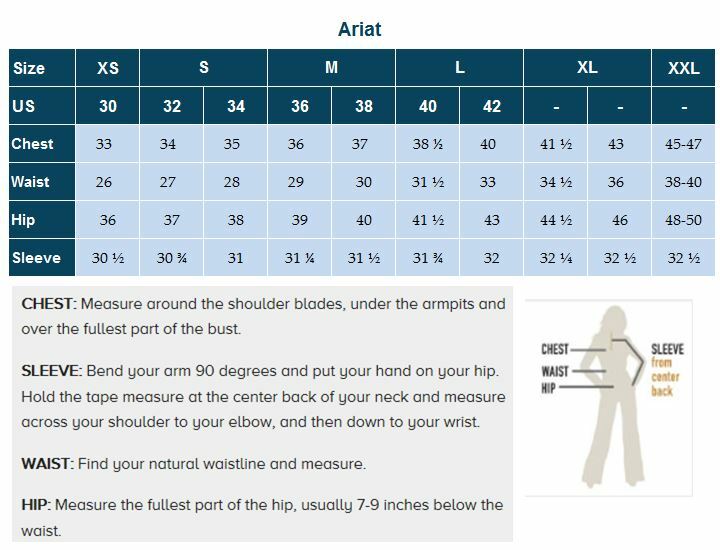 Ariat's Greater Arm Mobility technology provides excellent range of motion without the worry of your shirt coming untucked! 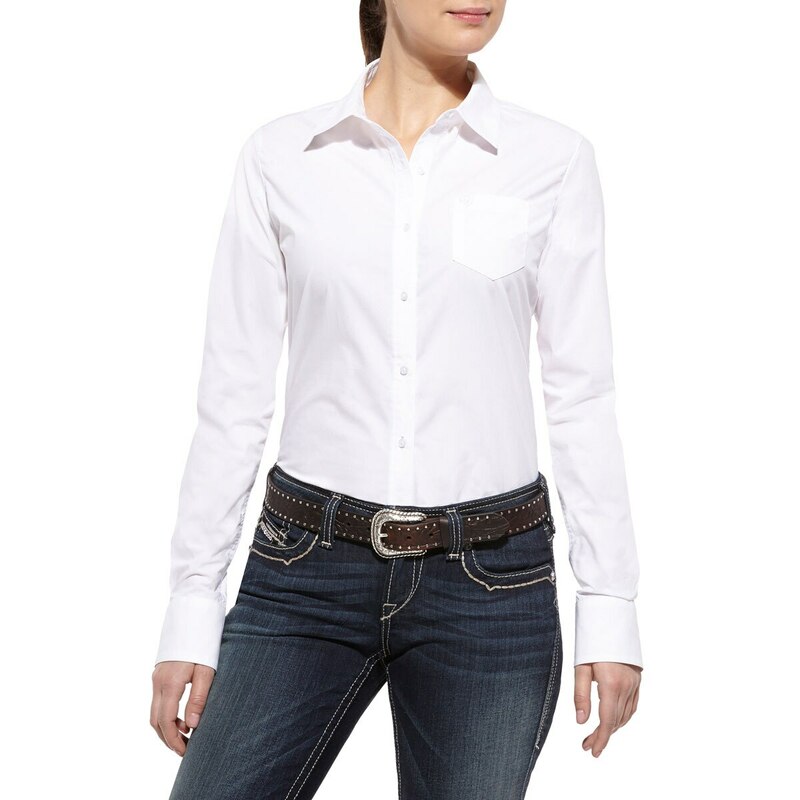 Ariat Women's Kirby Shirt is rated 4.8 out of 5 by 17. Rated 5 out of 5 by G8R Lady from Great Fit ! I purchased this last week & work Saturday, received many compliments both on fir and color! Stretch feature is a plus!!! Rated 5 out of 5 by Maddie14 from Yes. Just Yes. I bought this shirt for a clinic and absolutely love it. 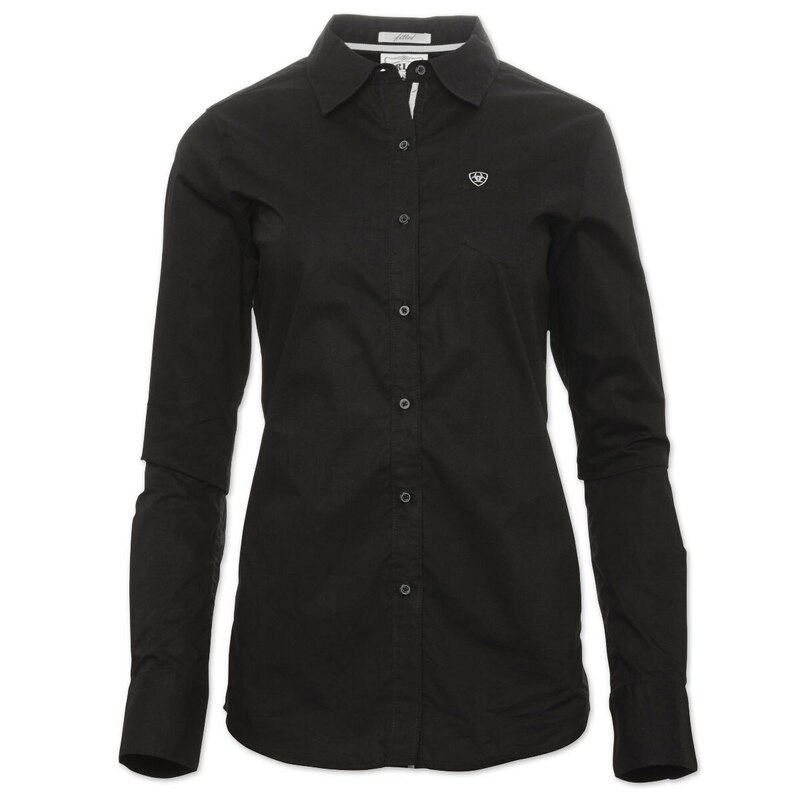 I'm super broad and boxy and typically have a hard time finding button downs that fit well. Not only does it fit well it's actually flattering. Love it! 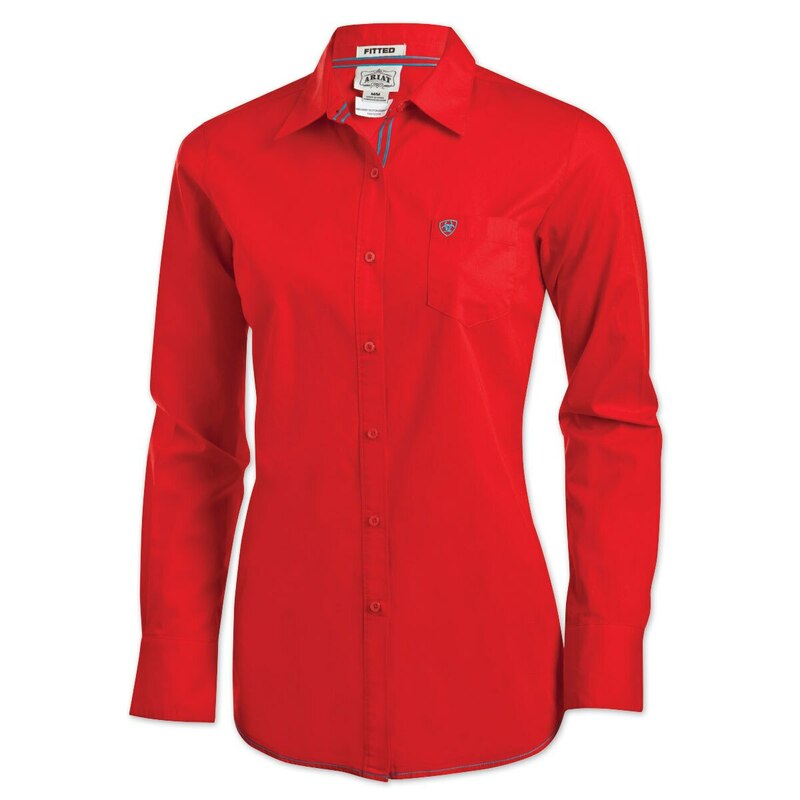 Rated 4 out of 5 by Jewel from Great color, great for riding! I'm tall and the sleeves and tail are long enough for tucking in and riding! Rated 3 out of 5 by Equistar from Runs Small Just recieved and it has to go back. I ordered an XL but the chest, and shoulder area is too tight. Seems to run a little small. Rated 5 out of 5 by TimberRidgeLonghorns from Fits perfectly! I bought this shirt to wear in a Texas Longhorn show. I LOVE the way it fits especially the way it won't come untucked or ride up when I raise my arms. It's a bonus that it's very flattering as well. I ended up buying another one to put my farm logo on the back. I've already recommended it to other breeders. Rated 5 out of 5 by Anna5681 from Beautiful shirt I bought this shirt in the turquoise color and absolutely love it!! I wore it to a horse show this past weekend and I have no complaints. Despite it being the last weekend of July I wasn't too hot or anything. 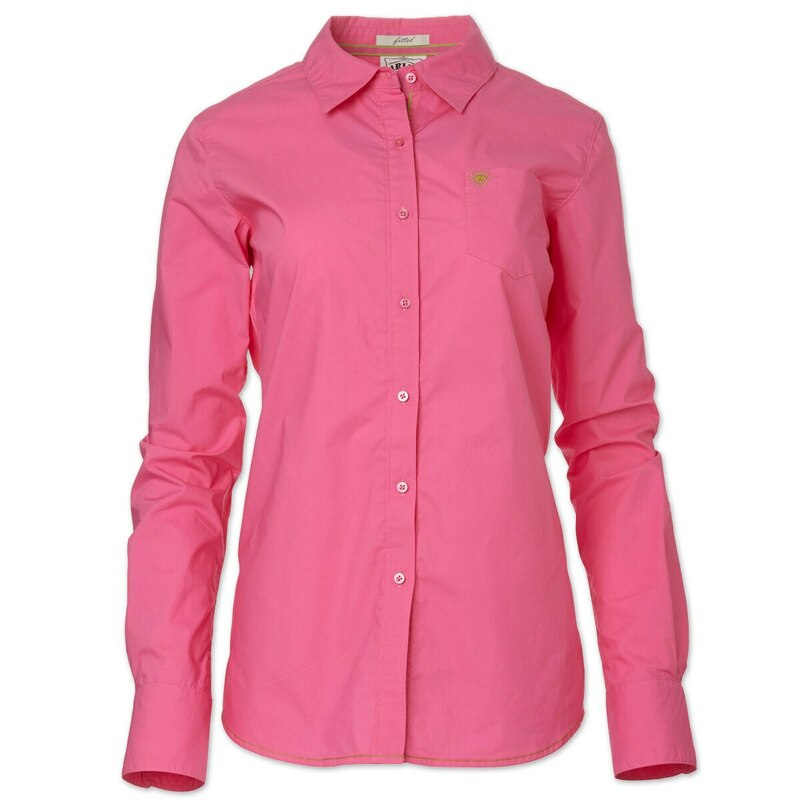 Rated 5 out of 5 by Twain Harte from Love the color I bought this shirt for the color and Ariat quality and am pleased. Rated 5 out of 5 by Maudiehorse from Nice shirt Well made. Cut to fit. Purchased for summer riding. 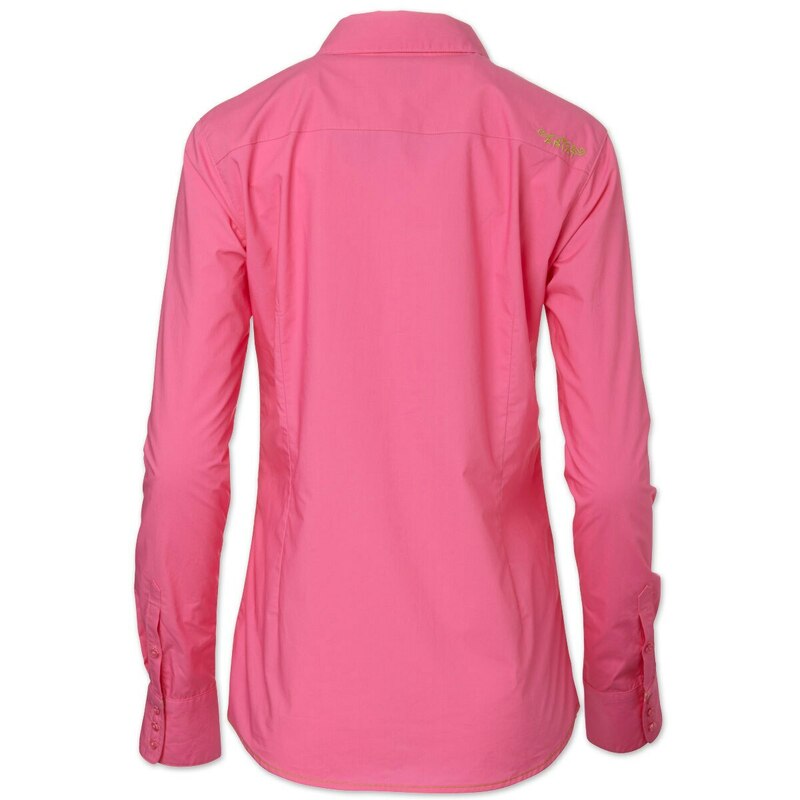 Rated 5 out of 5 by Redhead Robyn from Wonderful shirt Excellent quality. Delivered when promised. Priced perfectly! Rated 5 out of 5 by Jennklep from Great shirt!! 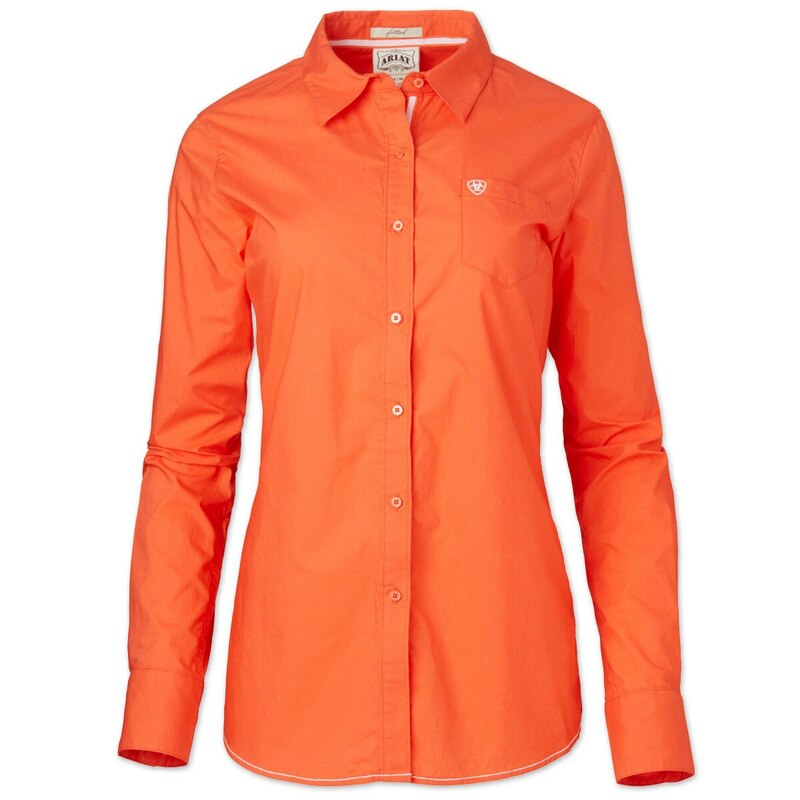 Loved the shirt perfect for summer riding and showing!